What a week. 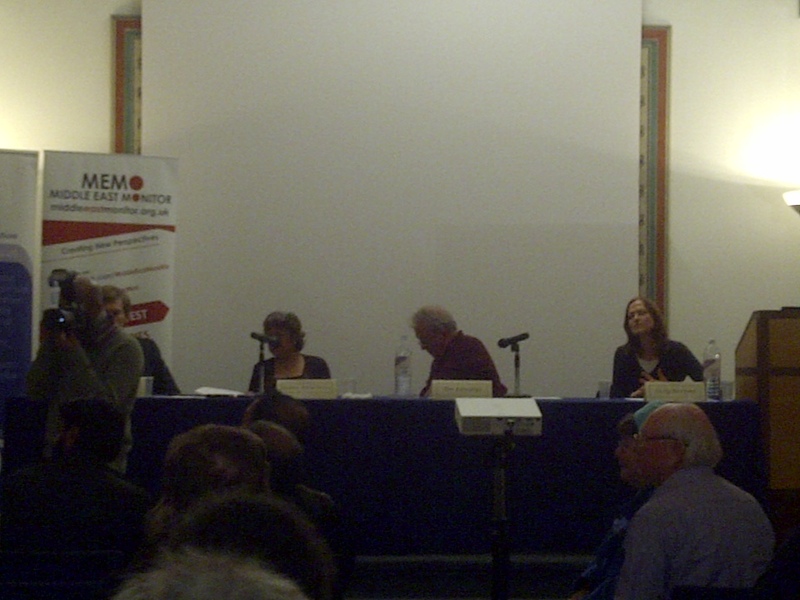 Jenny Tonge resigned the Liberal Democrat whip on Wednesday thanks to some footage I took of her speaking at last Thursday’s anti-Israel event at Middlesex University in Hendon, North-West London. Thank you for the supportive tweets, texts, calls, emails and comments. All a bit embarrassing as all I did was hold up a camera (albeit under threat of being hauled out by the university’s security guards for doing so). As Rubin Katz commented, it was doing what was right, not necessarily right-wing. Since Tonge’s resignation some in the mainstream media have tried to jump to her defence, but have based their articles on a completely false premise. But The Guardian‘s Michael White, The New Statesman‘s Mehdi Hasan and Yahoo‘s Ian Dunt all misquoted her as saying Israel “is not going to be there forever in its present form“, instead of “in its present performance“, so allowing them to give Tonge’s words a more benign interpretation than they warrant. White then argues that a two-state solution involving land-for-peace trades would change Israel “in its present form” (White also concurs with her ridiculous $70bn figure. It’s actually $3bn). Dunt refers to Tonge as the “victim” of a “trick” by Israel’s defenders and goes on to describe the phrase “in its present form” as one “which almost all people, including Israelis, would accept given the negotiations which would have to take place for a two-state solution to be accomplished”. Hasan defends Tonge by suggesting “in its present form” was merely an assessment of the threat to Israel’s future as “a Jewish and democratic state”. To back himself up he uses the spurious argument that Jews and Arabs will eventually reach parity in the area under discussion (there will never be anywhere near parity as this study shows). But Hasan is against Israel’s existence, anyway. In his last paragraph he says he “reluctantly” supports “the one-state solution”. But Tonge didn’t say “in its present form“. She said “in its present performance“, by which she clearly meant Israel’s present behaviour. She ended with the threat that Israel “will reap what they have sown”, which relates back to that performance/behaviour. Tonge thinks Israel has massacred and ethnically cleansed Palestinians and so her “will reap what they have sown” must mean that she thinks that the same will eventually happen to Israel’s Jews. No reasonable person can defend such sentiments. If White, Dunt and Hasan listen again to what Tonge actually said then, surely, they must have serious second thoughts about their articles. 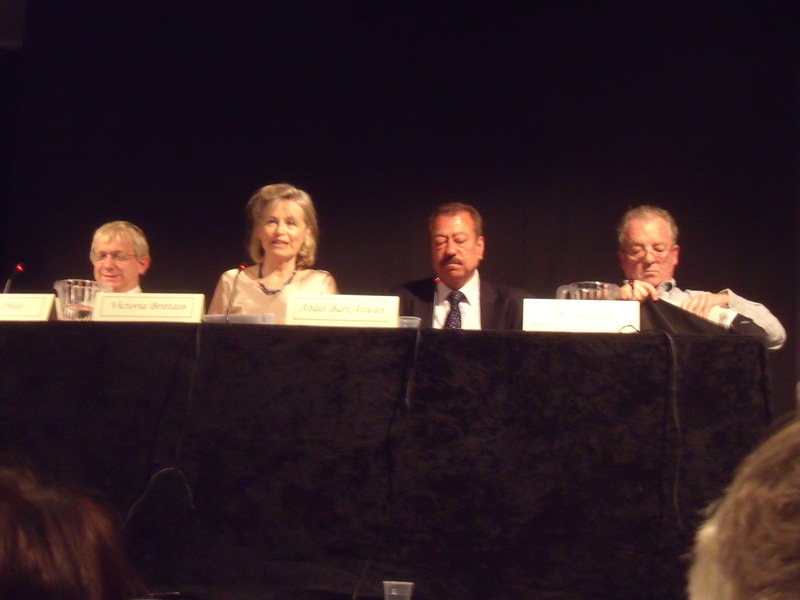 Greg Philo, Victoria Brittain, Abdel Bari Atwan and Tim Llewellyn at Amnesty last night. Last night at Amnesty journalist Abdel Bari Atwan held up an old JC front page, which had a headline about him that he didn’t like, and claimed he gets worse coverage than Adolf Hitler. We were treated to default rhetoric about Israel controlling the media and dominating ALL the political parties. 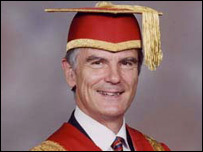 Llewellyn said the problem was with the political system in this country where “the Liberal, Labour and Conservative parties, were definitely completely and utterly dominated by the pro-Israeli lobby”. And during the Q&A Abe Hayeem, of Architects for Palestinians, complained that “Jewish Media, specifically the JC and Jewish News, ingrain propaganda in the community”. Philo was there to, basically, flog his new book More Bad News From Israel but spared the time to accuse Israel of having a “sophisticated propaganda system” which led to the BBC making inappropriate statements like “Israel’s attack on Hamas enters its second week” when it should be speaking of “Israel’s attack on the Palestinians”. He spoke of the way the media portrayed Israel as just responding to rockets, but ignored Israel’s attacks in the previous three years and that “many children had been killed”. As a consequence, said Philo, although the public had sympathy for the Palestinians they wanted the Palestinians to stop firing rockets at Israel. They were repeating the language of the news that Israel “had to respond”. Philo said it was like she was reading out the Israeli press material. Philo asked the interviewee afterwards what was the source of her beliefs and her reponse was “(BBC) Radio 4. Avid Radio 4 listener. I got it all from there”. When Philo told her that it was Israel that broke the ceasefire before Operation Cast Lead and that Hamas had agreed to stop the rockets if the blockade was lifted she claimed, apparently quite affronted, “that can’t be so, I would have known that”. He said the reason for the lack of truthful information in the media was the pressures that journalists, especially those at the BBC, were coming under. One said “We wait in fear of the phonecall from the Israelis. The only issue then is how high up from their organisation has it come and how high up our organisation it has gone.” He said that minutes before going on air journalists have been discussing words they are allowed to use. “That is the level of tension inside the organisation. Journalists aren’t biased, but are just playing it safe,” he said. Former BBC Middle East correspondent Tim Llewellyn, couldn’t wait to slag off his old employer. He had already written a Guardian piece that day accusing the BBC of “imbalance and distortion” over their “coverage of Israel and Palestine”. The piece is a rehash of his Guardian article of seven years ago. What fun around the dinner table Llewellyn must be! His main complaint last night though was about the BBC’s Death in the Med which, he said, portrayed the Israeli soldiers who boarded the boat as acting in “self-defence” when they killed some of those on board the Mavi Marmara. His talk was basically a rant about how the BBC didn’t properly address his complaints. He referred to one response from the BBC as a “tendentious piece of garbage”. Well, join the club, Tim! 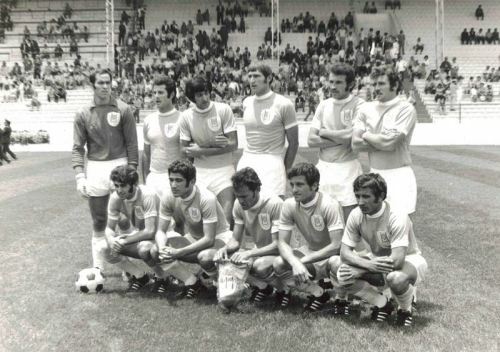 As for Bari Atwan, or Barry as he likes to be called, he really is “the special one”. He moaned about how BBC’s Newsnight kept mysteriously dropping him at the last minute for the likes of Bibi Netanyahu and Ehud Barak. Imagine that, Barry being dropped in favour of a world statesman! How low down can Newsnight get. And, apparently, the Israel lobby even caused the BBC to stop him being referred to as a Middle East “Expert” or “Analyst” and he was targeted by said lobby for being the “most impressionable”. Talking about putting onself on a pedestal. But then came his Hitler rant. To suggest that Jews might think him worse than Hitler really is a case of exaggerating his self-importance. You can hear all this below and there are some photos of the protest outside Amnesty and a clip of Victoria Brittain summing up. In the clip she is referring to Abdullah Abul Rahma, who has recently been released from prison, and the village of Nabi Saleh and what happened there “last Friday”. She wants you to ask yourself why you didn’t see this on any TV screen. I have watched the clip (below) but cannot see anything that could possibly knock Al Qaeda, Libya, Syria or Bahrain out of the headlines. But then, having been brainwashed by the Jewish Chonicle, I would say that wouldn’t I.
Counterintuitively, I came out of the meeting pleased that they were creating their own monster about Israel. Making people feel paranoid must be Israel’s latest weapon. 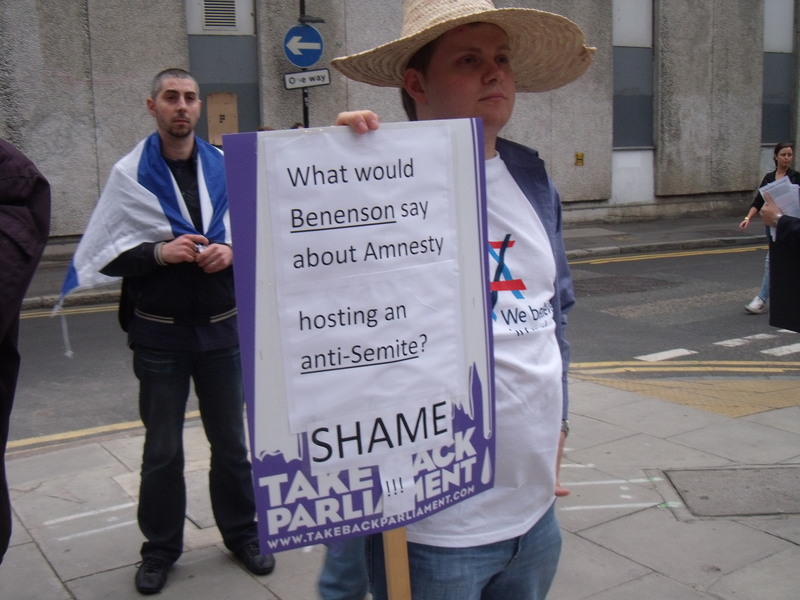 Peter Benenson was the founder of Amnesty. 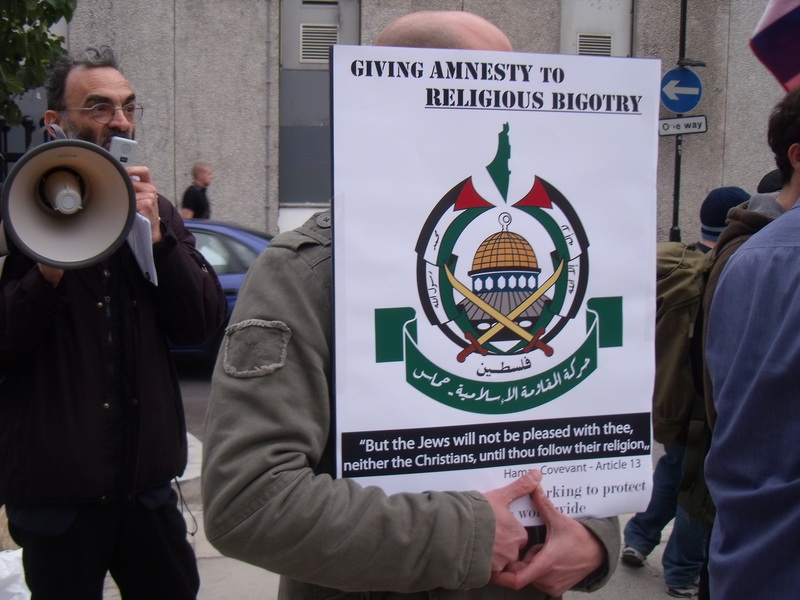 Pro-Israel activist outside Amnesty. MEMO is accused of supporting Hamas. Greg Philo at Amnesty, 23rd May. Tim Llewellyn at Amnesty, 23rd May. Abdel Bari Atwan at Amnesty, 23rd May. Q&A at Amnesty, 23rd May. 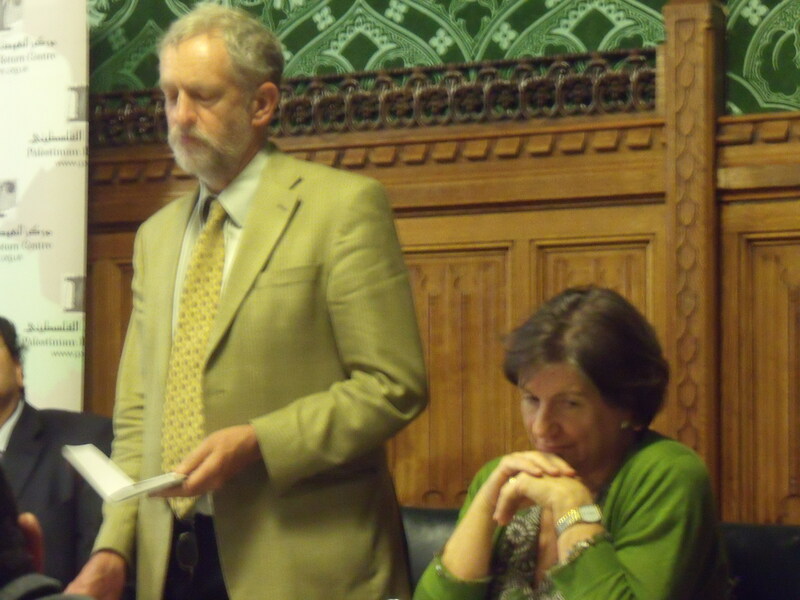 Does Lord Phillips believe there is a well organised “Jewish lobby” at work or not? Lord Andrew Phillips of Sudbury has made a remarkable intervention on the Jewish Chronicle website. Jonathan Hoffman blogged Lord Phillips’ speech that night. I will not try the patience of the readers of this blog (and my own!) by detailing all his studied distortions. One example, taken from the start of his piece, may serve to give the flavour. 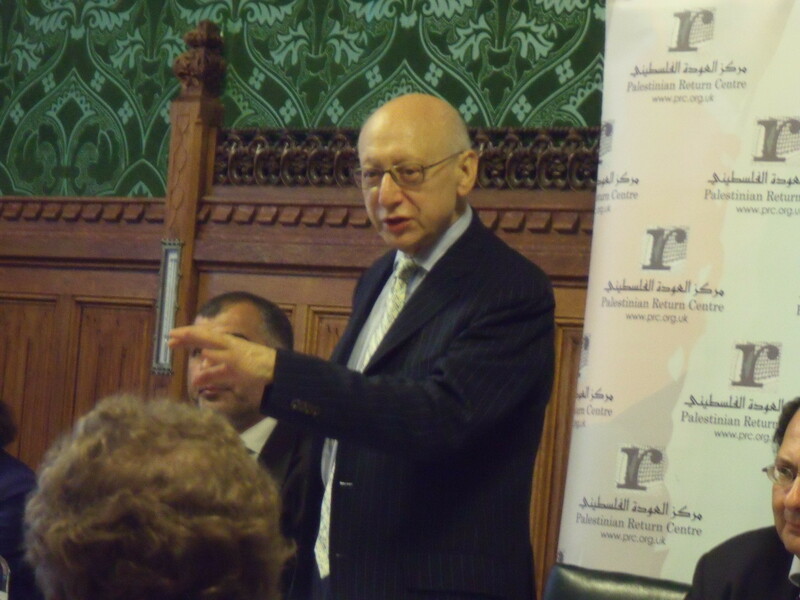 In fact I emphasised that I believe “passionately” in the right of Israel to exist in freedom and security, adding that I believed in a similar right for Palestine. I did not also say, but could have, that I volunteered to fight for Israel in 1973. Israel is in my view destroying its long-term security and harmony inter alia and particularly by its military occupation and colonisation of the West Bank (now extending to 42% of that territory, according to the latest Foreign Office estimate). The only alleged distortion Lord Phillips chooses to go on, so as not to try our patience you understand, is about Israel’s right to exist. He is silent on Hoffman quoting him as saying, “Europe cannot think straight about Israel because of the Holocaust and America is in the grip of the well-organised Jewish lobby”. Making suggestions of Jewish power, an anti-Semitic trope, is bad enough but invoking the Holocaust so gratuitously at a meeting which has nothing to do with the Holocaust is a particularly low way of gaining an audience’s attention. Someone who feels the need to invoke 6,000,000 innocent dead souls at a political rally is totally lacking in moral integrity. People really don’t care whether Lord Phillips thinks Israel should exist or not or whether he keeps wishing to speak out against Israeli policy. It is his right and no one will try to stop him. He is a Liberal Democrat after all and it is an unofficial Liberal Democrat policy, and one it definitely won’t renege on, to bash Israel publicly. But either Lord Phillips really doesn’t want to try our patience, as he claims, and he didn’t speak of a “Jewish lobby” and gratuitously invoke the Holocaust or his deafening silence on these matters is an admission that he did. If it is the latter then he should make a public apology. So, Lord Phillips, which is it? Our patience are all yours to try.